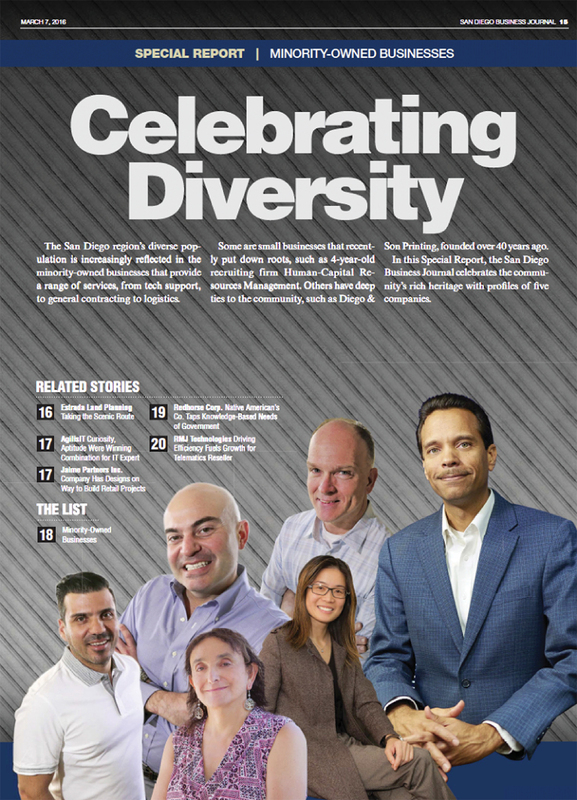 We are honored to be featured in a special report published by the San Diego Business Journal on minority-owned businesses. To be recognized amongst other accomplished businesses that are growing while making a difference to society is very validating to everyone in our team. San Diego — Many successful entrepreneurs claim to have worked “from the ground up,” but Joyce Tang is likely one of the few who means it literally. Now the founder and CEO of AgilisIT, a San Diego tech company catering to the needs of science and health companies, Tang’s first introduction to the world of information technology (IT) was humbling. In high school, she worked part time crawling underneath desks in office buildings to make network cables from scratch. But she enjoyed the work, she says. ang, 37, said her fascination with IT started when she was a 13-year-old immigrant from Hong Kong. Tang’s family had just moved into her uncle’s home in San Francisco in the early 1990s. There, she was allowed to tinker on her uncle’s home computer. That interest in computers carried into college, where Tang studied electrical and computer engineering at the University of California, Los Angeles. It was here that Tang was first introduced to the niche needs of health care and science clients. She worked in IT for UCLA’s David Geffen School of Medicine and School of Public Health, eventually leading IT for the Department of Human Genetics, along with three other departments. Armed with expert knowledge in the IT approach to things such as brain mapping, genotyping and bio-statistical analysis, Tang moved down to San Diego to work independently as an IT consultant for health care and science customers. As clients started lining up, Tang decided to turn her consultancy into a full-blown business, founding AgilisIT in 2006 (“Agilis” is latin for agile, which Tang believes technology must be). Today her team, consisting of nine full-time employees, serves clients with challenges specific to health care and the life sciences. The company takes security seriously, building data warehouses for things such as medical information and genome sequencing information, along with offering the typical “bread and butter” IT support. 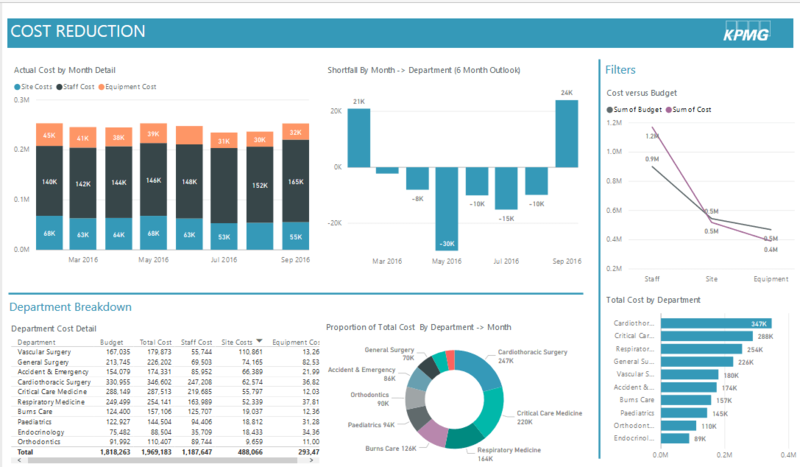 “We connect data currently stored in silos, and from there we crunch that data looking for patterns, to be charted, visualized, and analyzed for business outcomes,” Tang said. Among its many projects, AgilisIT built an image-sharing service for DR Systems called eMix, whose technology was eventually sold to IBM Watson Health last year. The IT firm also counts Imaging Healthcare Specialists, mental health care provider Vera Care Management, and the Port of San Diego among its clients, along with government agencies such as the Centers for Medicare and Medicaid Services and the U.S. Department of Health and Human Services. The company is certified as minority-owned by the Small Business Administration. Tang said the company has consistently achieved double-digit sales growth annually for the last decade. Annual revenues are between $1 million and $5 million, Tang said, with triple-digit growth expected by 2016 year’s end.